Chain & Drives stock a full range of all types of industrial gearboxes, motors and variable speed drives ready for immediate delivery and even in breakdown situations. We are drive specialists and have many years’ experience in all aspects of drive design and supply. 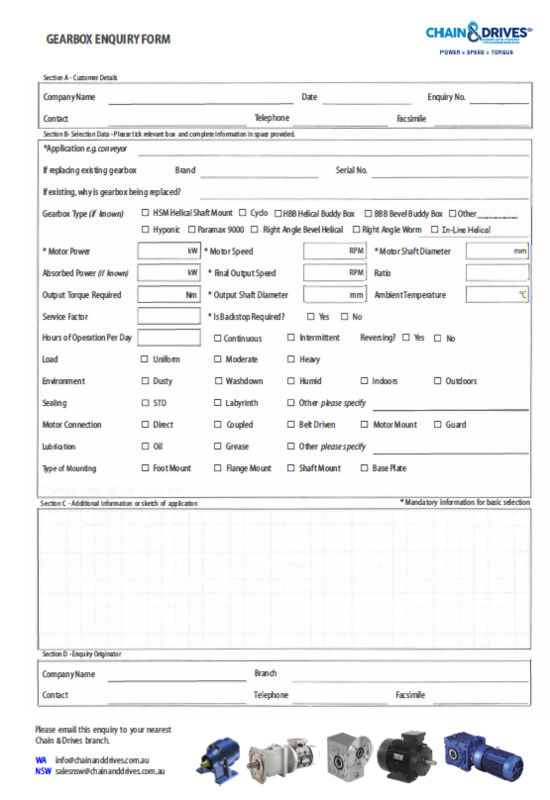 We offer on-site application analysis and design services. 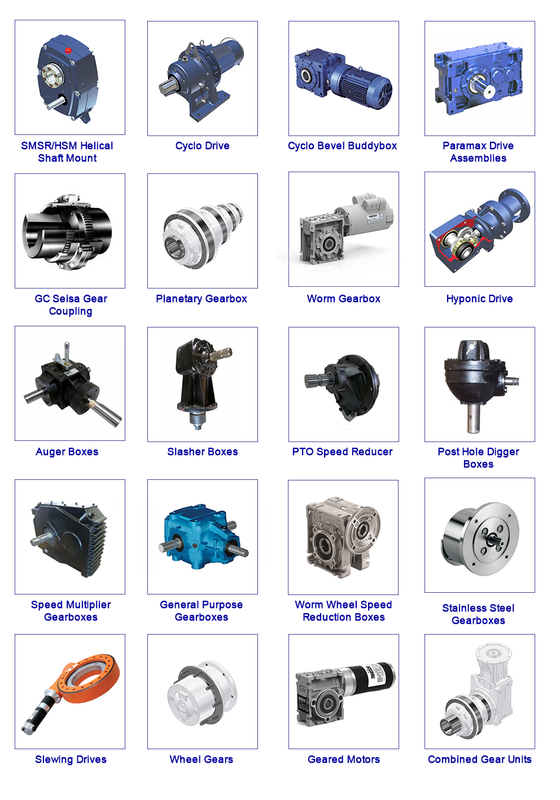 Our range of gearboxes is divided into the following categories. 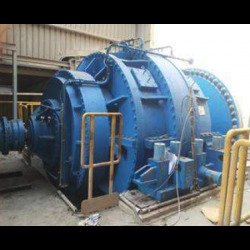 Supplying the full range of Comer Industries planetary drives. 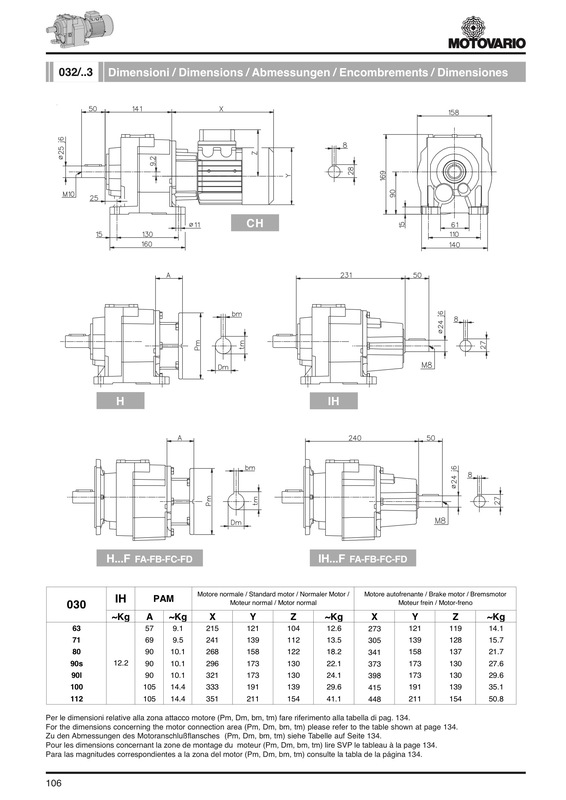 This product line is divided into modular planetary drives, wheel drives & slewing drives. 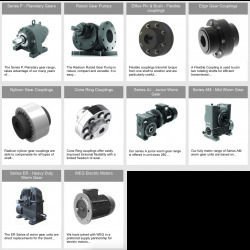 Supplying and servicing the full range of Elecon Industrial Gearboxes, Reducers, Motors & accessories. 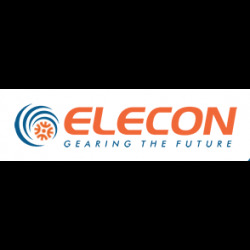 Supplying and servicing the full range of Elecon Power Transmission Industrial Gearboxes & accessories. 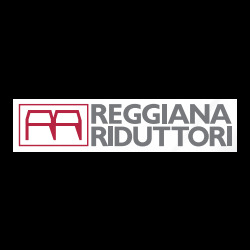 Distributing the large range of Reggiana Riduttori gearboxes & accessories. 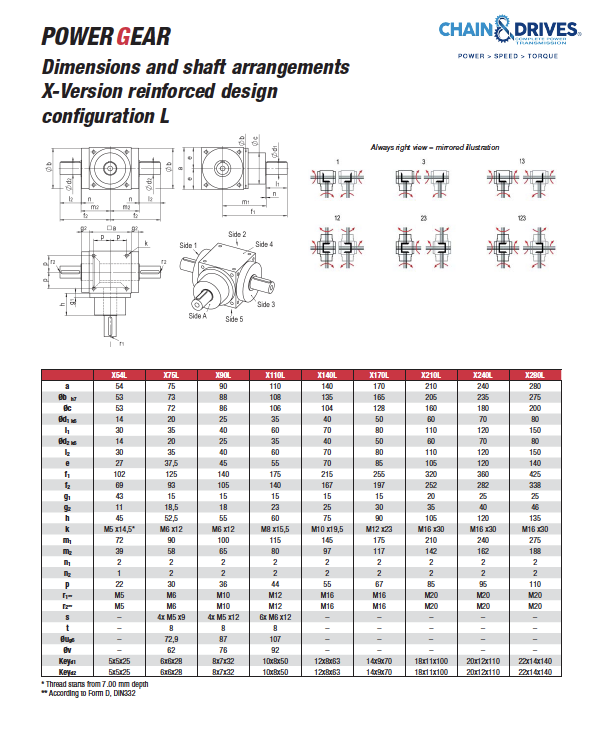 Supplying a large range of Sumitomo gearboxes and motors. 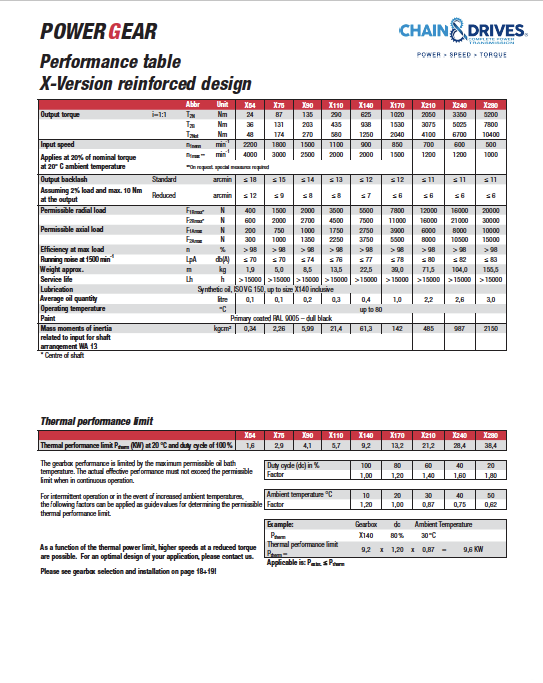 Distributor and build centre for the TransDrive range of power transmission products. 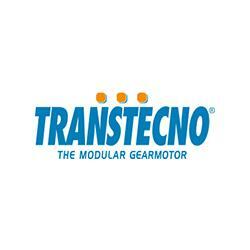 Distributor and build centre for the Transtecno AC range of gearboxes & power transmission products.